Following last week’s thread about visitors experimenting and tinkering, we thought it would be interesting to discuss the idea of people making their own “exhibits” or even their own museums. 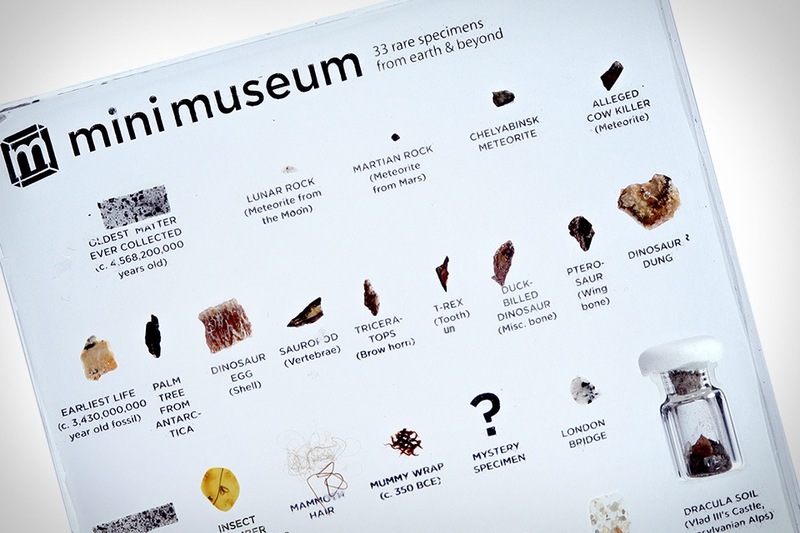 This idea was sparked after we came across an interesting project called the MiniMusuem. or old printing typeset drawers filled with well-organized marble collections, seed pods, or fishing lures. 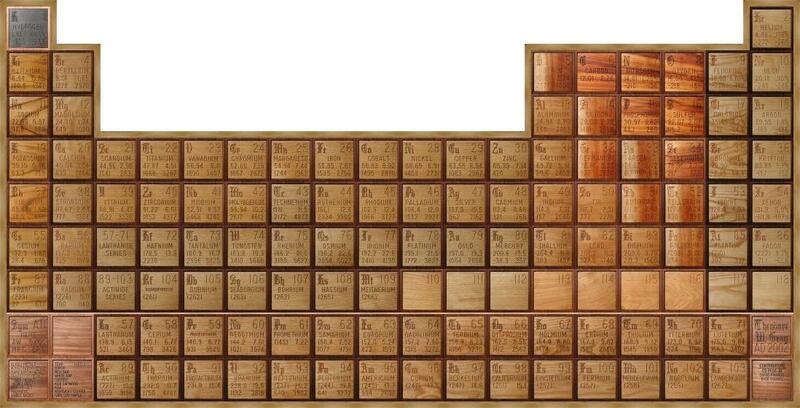 The MiniMuseum also reminded us of the work of Theodore Gray who has developed The “Wooden Periodic Table” Table (yes, two “tables”). 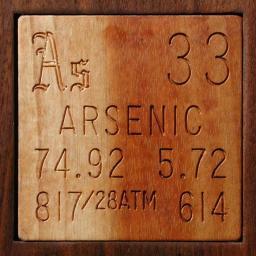 An amazing piece of furniture (an actual, physical table) and celebration of chemistry (periodic table) – a homemade exhibit and maker exhibit. Theodore Gray (who’s also a co-founder of Wolfram Research) has developed a rather extensive website not associated with his table. 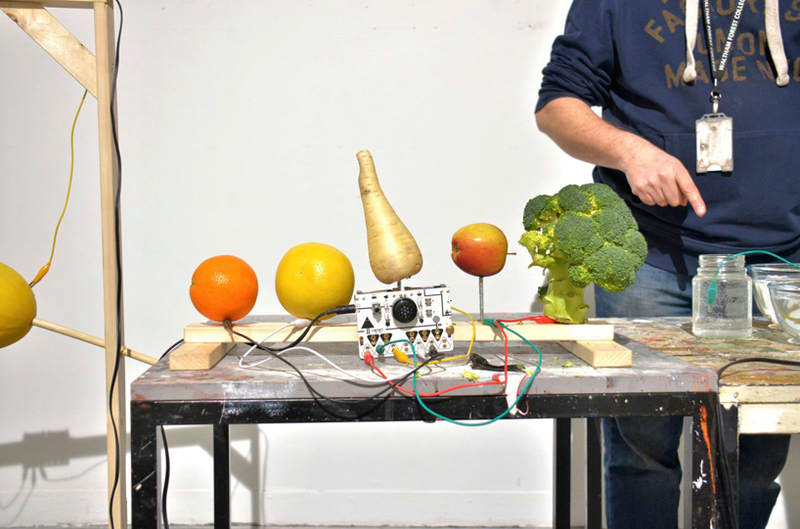 These examples suggest another type of activity that could be included in the maker/tinkering spaces than are now springing up in many places. Certainly, there is the possibility of letting visitors “curate” or “categorize” samples, bring in their own collections, or work to find and organize samples. All of these efforts invite visitors to explore and actually do some of the work that scientists and researchers do – as well as our fellow museum professionals. We think this is a rather untapped area that could developed further. What examples like these have you come across? 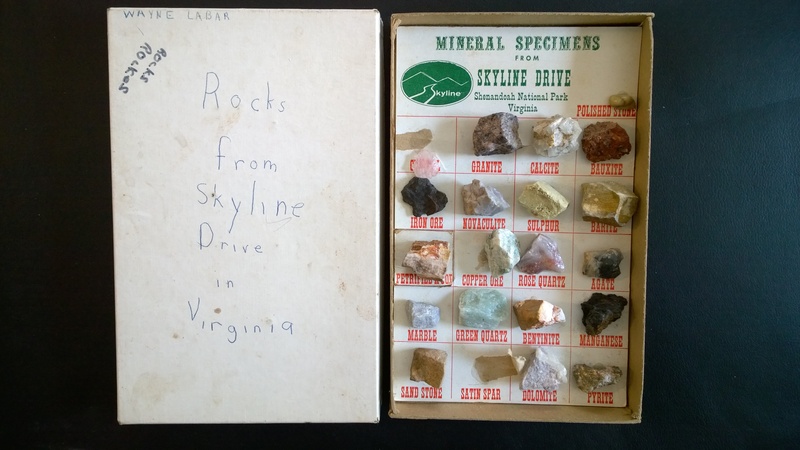 And, by the way, what did you collect when you were a kid? Recently, ALCHEMY studio was engaged to begin the design and implementation of a new space for an emerging science center in Virginia. As part of the Museum’s plan, they are being offered the opportunity to experiment and test program and exhibit ideas in a small space in a local shopping area. We call it The Lab – a space where visitors will get to experiment, experience and tinker while the emerging science center will do the same through prototypes. As part of our work, we are exploring all kinds of new and different experiences that offer something unique but also meet the desired experiential and impact goals. One interesting example that caught our eye is the OTOTO by Dentaku and developed with Near Now. Take a look. it offers the opportunity to explore and provide interpretive scaffolding for visitors to learn about science concepts and technological operations – something sometimes lacking in maker space activities. Meanwhile, music offers a wonderful way to engage audiences who might be disinclined to explore these subjects. 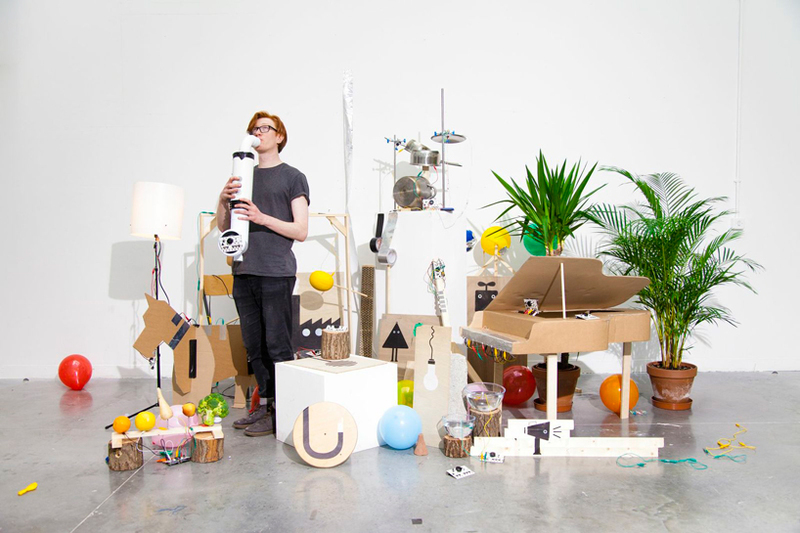 Another example to explore would be having visitors experiment with sampling and learn musical and sound concepts while creating. 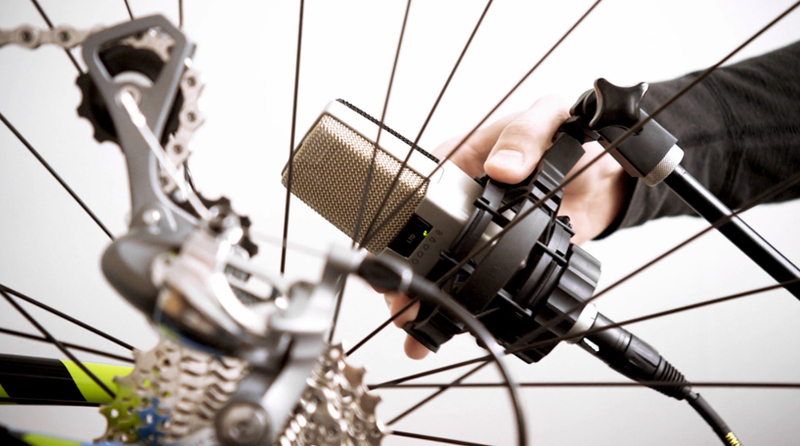 This idea came to us through this experience by johnnyrandom who created a musical symphony from bicycle components. Here it is. We would love to “hear” your ideas on this (pardon the pun!) and learn about similar experiences you might have seen. So, we missed our inspiration last week due to the double –storm whammy, and lo and behold, it looks like we will get to experience that again this week at the studio. In fact, right now it looks like we are getting 2 inches of snow an hour.Therefore, we are offering four fun inspiration examples that, for us, illustrate the “wonderfulness of the unexpected” and its potential to take the ordinary and make it into the memorable. 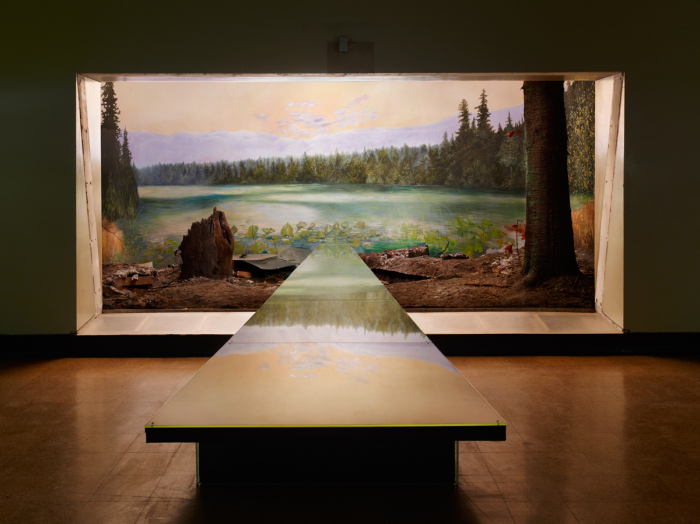 The first is an installation by Alois Kronschlaeger at the Mammal Hall of the former Grand Rapids Public Museum last year. 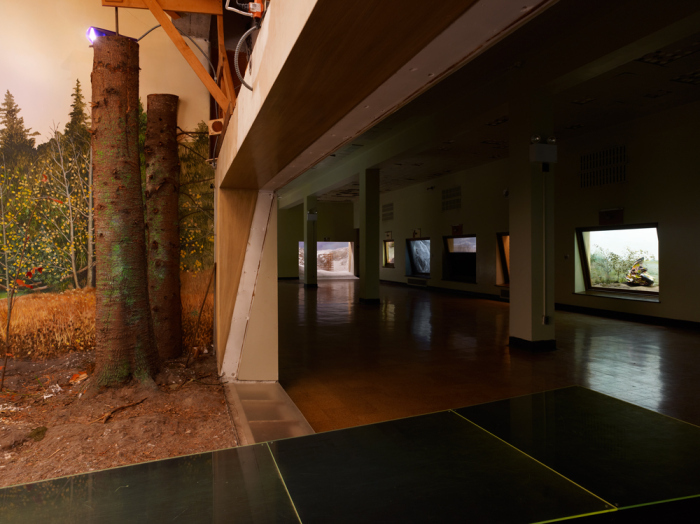 Here, Alois created several experiences that take the expected diorama and breaks down the barrier between visitor and exhibit. 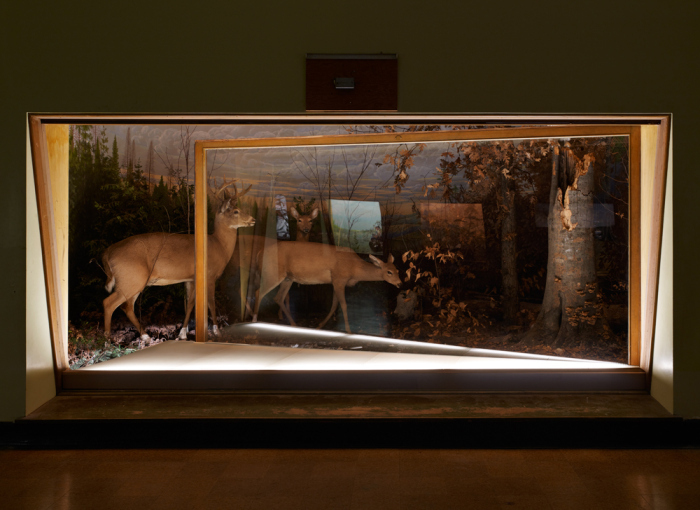 It’s as if he invites visitors into the other dimension – the one that lives just behind the glass and the museum’s walls. Certainly unexpected, this interactive needs no explanation on how to use and is almost impossible not to use. Interesting is how it places the visitor in the slightly uncomfortable position of deciding to interact or not. Our guess is that makes the interaction even more memorable. 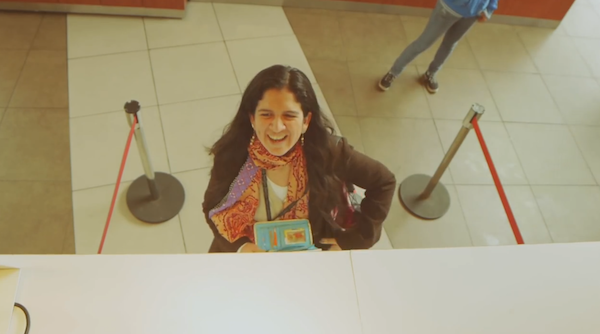 Example three is a visit to childhood for adults by a McDonalds in Peru, conceived of by Fahrenheit DDB. This example of the unexpected in an ordinary setting builds on the power of scale that we have blogged about before. 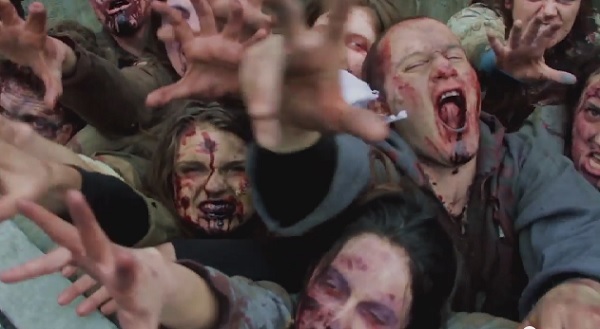 Finally, what would it be like if the zombie phenomenon was real? Well, New Yorkers recently got an unexpected look at that. Here is the surprise from cable channel AMC. All of these unexpected experiences are designed to move people out of the ordinary to the extraordinary. Thinking about how to do this in an exhibition is extremely important. It is easy for visitors who enter an exhibition to get into the “exhibition mode” and then behavior, learning and impact become somewhat muted. 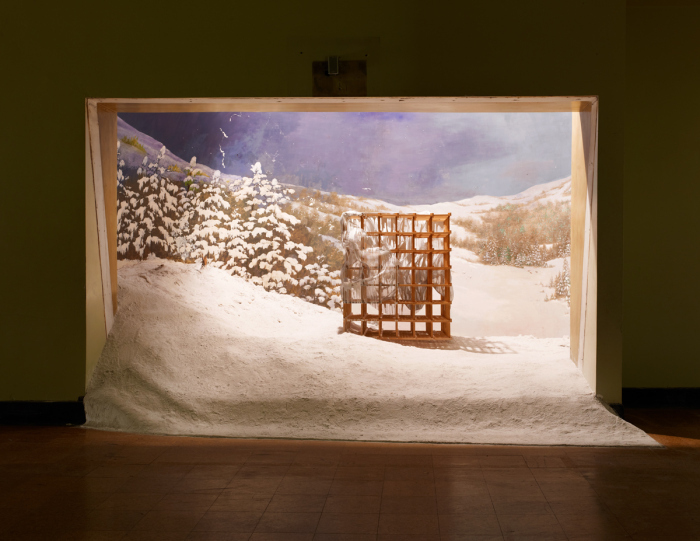 Finding ways to create experiences of “unexpectedness” is one way an exhibition can create a greater impact. Now, of course, one doesn’t want to create a heart attack, but unexpectedness can come from content as well as experience and design. Share with us what kind of unexpected experiences you have encountered in a museum or other setting.